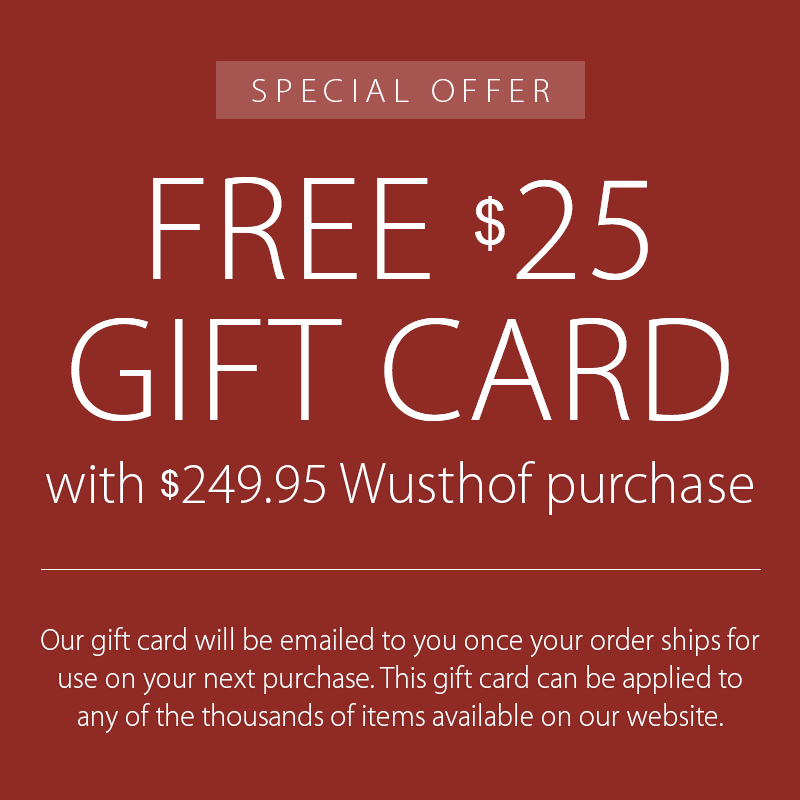 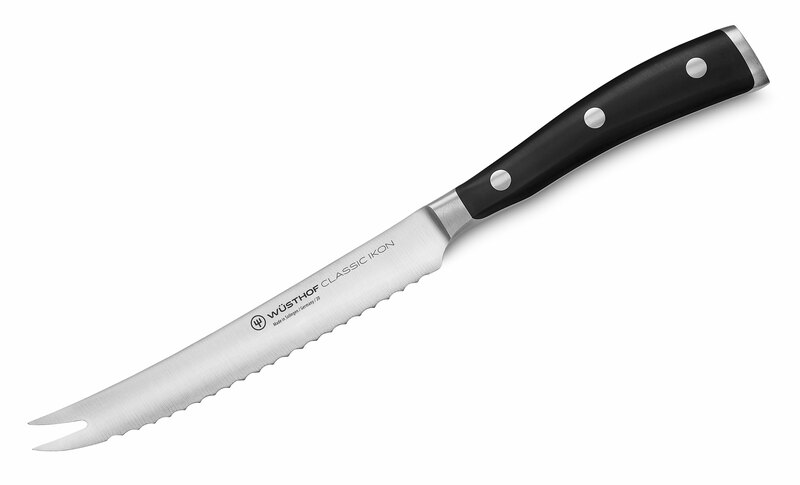 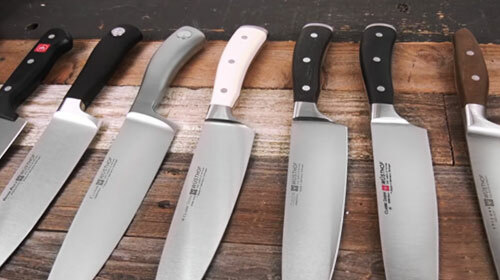 The Wusthof 5-inch Tomato Knife is perfect for miscellaneous cutting in the kitchen. 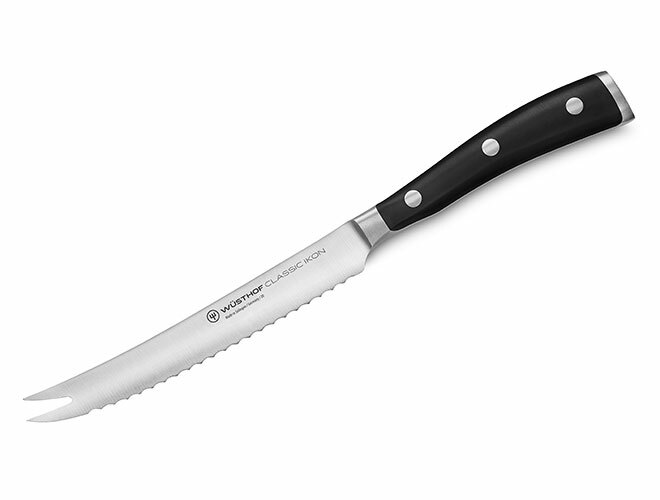 It is ideal for cutting tomatoes as its serrated edge allows the knife to cut through the tomatoe's skin smoothly and with a minimum of pressure without crushing the flesh. 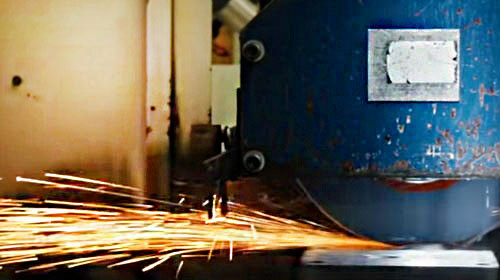 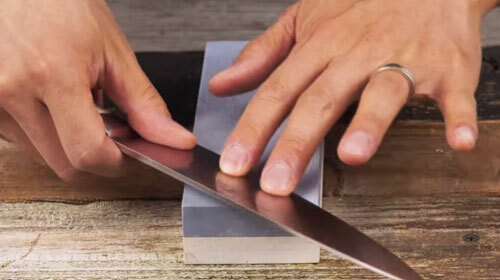 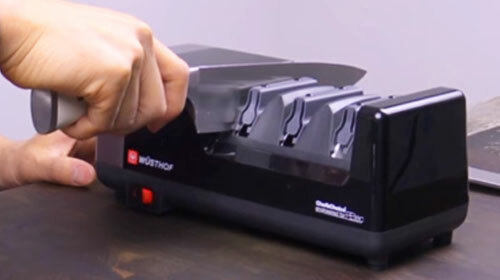 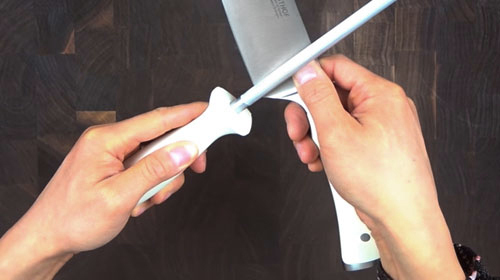 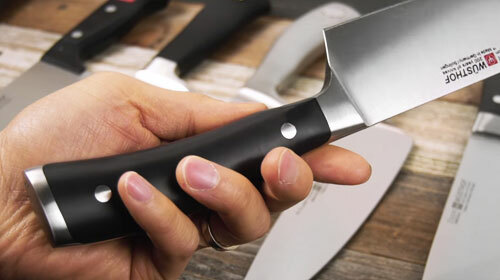 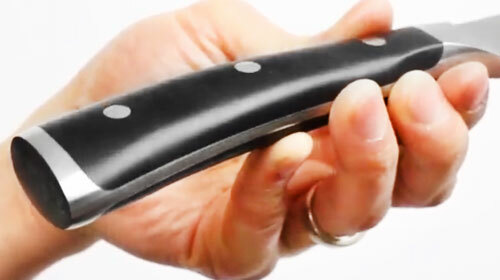 This knife also features a forked tip which allows you to move slices after they are cut.